Wednesday night in California’s capital city, the Pacers looked to be on their way to another dismal road loss but came back from a 22-point deficit with a spirited effort in the final 15 minutes to beat the Sacramento Kings, 106-100. 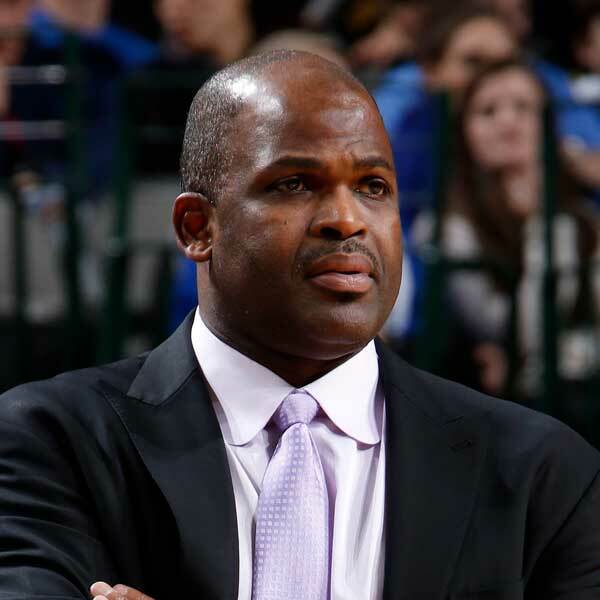 The victory, the Pacers’ seventh in their last eight games, is Nate McMillan’s 500th as a head coach. 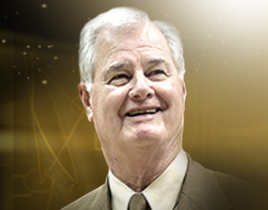 He joins Gregg Popovich, Doc Rivers and Rick Carlisle as the only active NBA coaches with 500 or more coaching wins.